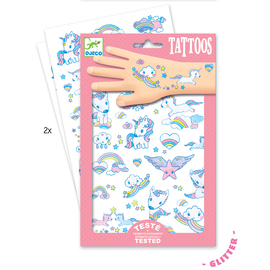 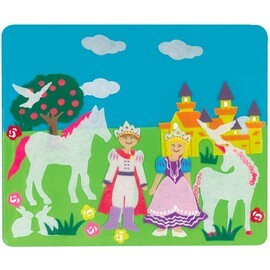 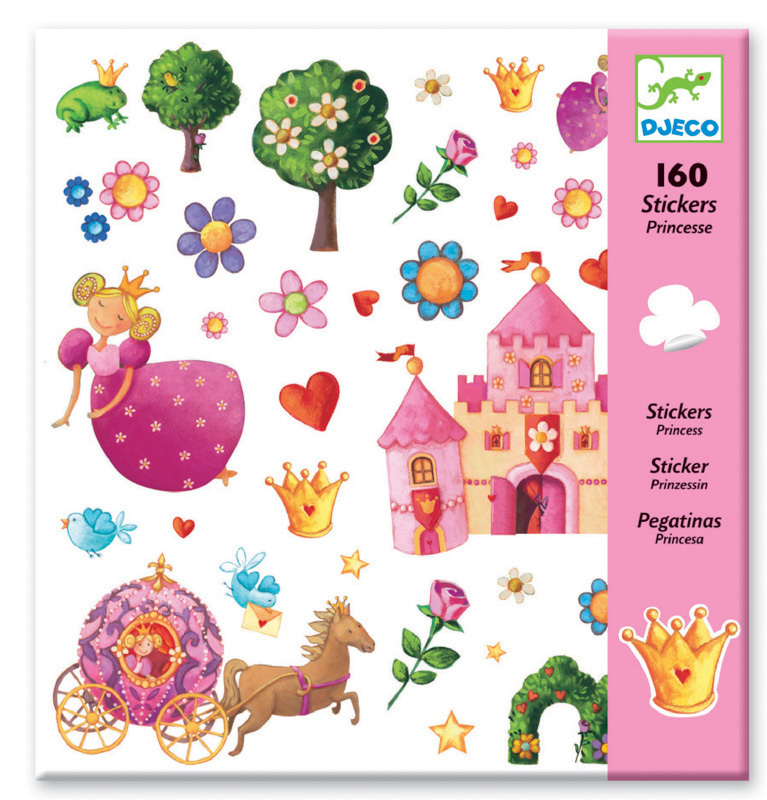 Sweet little princess stickers for little princesses! 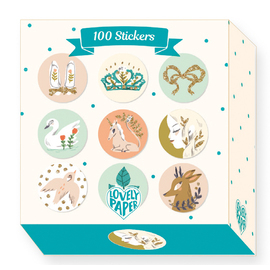 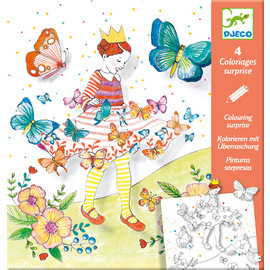 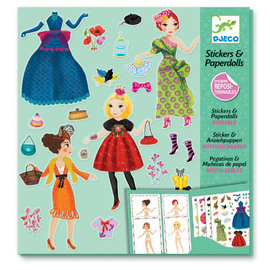 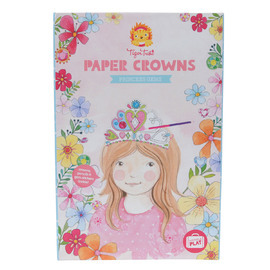 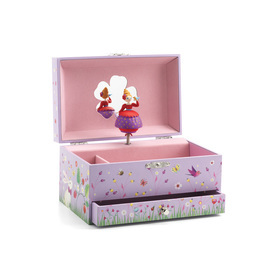 Djeco Princess Marguerite Stickers | 160-piece set is a beautiful pack of brightly coloured stickers little girls will love to have. 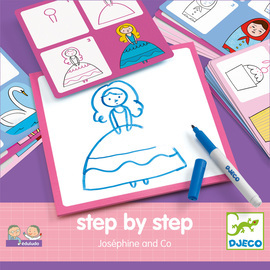 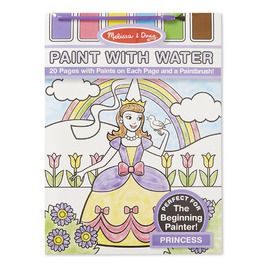 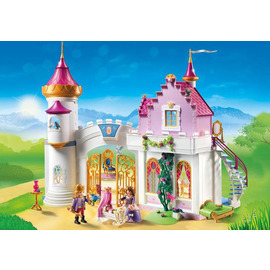 Featuring an abundance of pretty princesses and all their favourite things, the opportunities to create their own colourful princess themed scenes are endless. 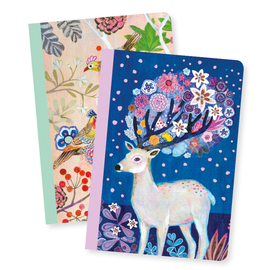 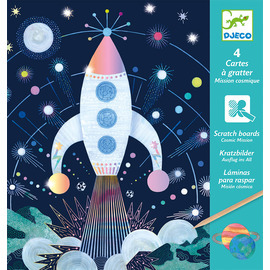 Djeco are a Parisian based company, creating high quality, intricately designed products with a unique artistic twist. 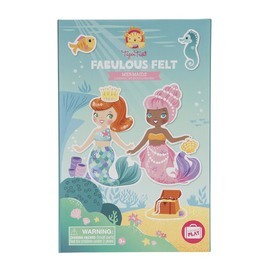 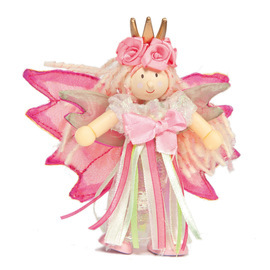 They specialise in producing traditional toys with a fresh contemporary look across their range of toddler toys, puzzles, games, kids room décor and fabulous art and craft kits. 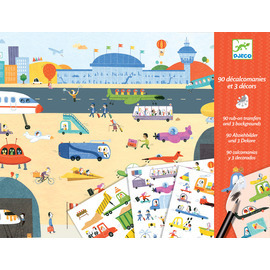 Well-designed construction toys are a hallmark of Djeco’s toy offering, cleverly encouraging kid’s to freely use their imagination to indulge their own ideas and creativity.